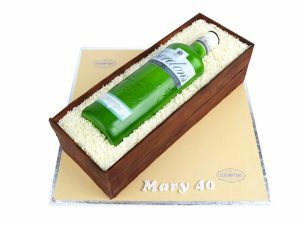 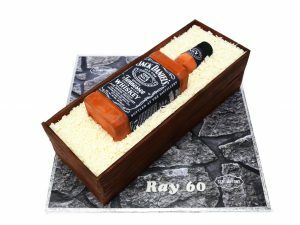 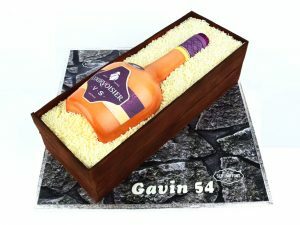 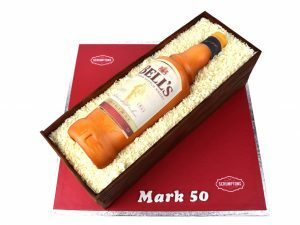 Say cheers in style at your next party with a bottle cake in the shape of your favourite alcoholic drink. 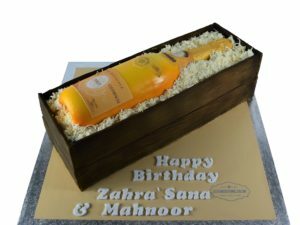 Perfect for birthdays and other special occasions, these cakes are sure to put a smile on everyone’s faces. 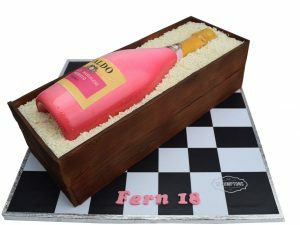 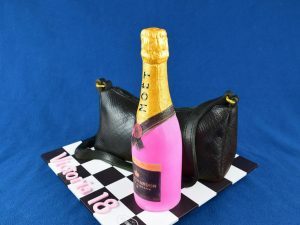 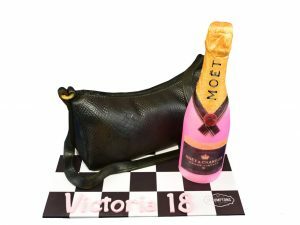 Choose a champagne bottle cake, a prosecco bottle cake, a whiskey cake or another great option, and customise it by selecting your favourite flavour and fillings. 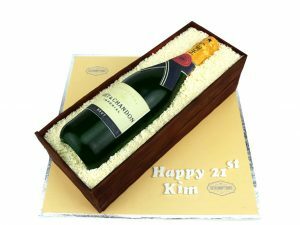 You could even include a personal message to make it extra special!